Many of our best loved horses and ponies are on the Rare Breed Survival Trust’s endangered list, amongst those under threat include the Eriskay, Shire and Hackney. This award aims to highlight the importance of our rare driving horse and pony breeds and at the same time to celebrate their heritage and raise awareness of their plight, while preserving their future through our carriage driving sport. 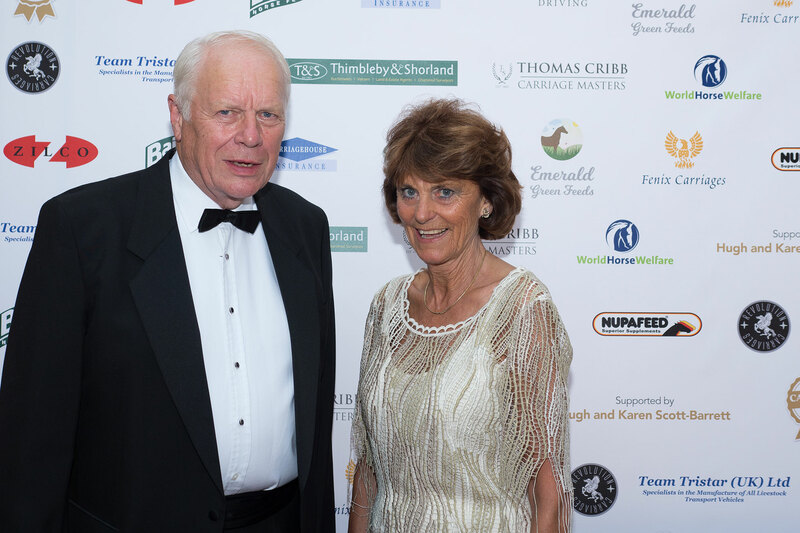 The Lifetime Achievement Award will be presented to the man or woman, who has made the most significant contribution to the sport of carriage driving during their lifetime. The judges will be looking for the most distinguished service or remarkable achievements displayed over a period of time. 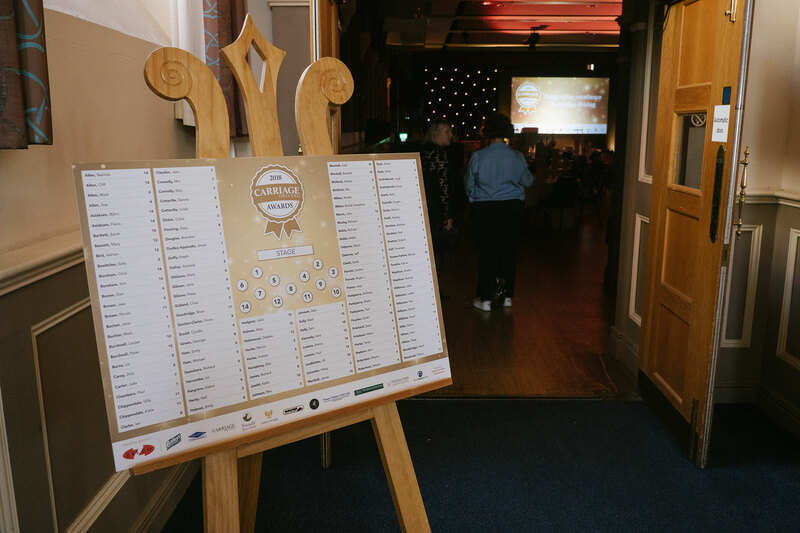 This award will be presented to an individual, professional or amateur, in any sphere of carriage driving who has made the most significant contribution to sport as a result of individual or team achievement. Additional merit will be awarded where their carriage driving activities have been used in a community sense or to place the sport on a national/international platform. The nominee must be 25 or younger on the closing date for entries. 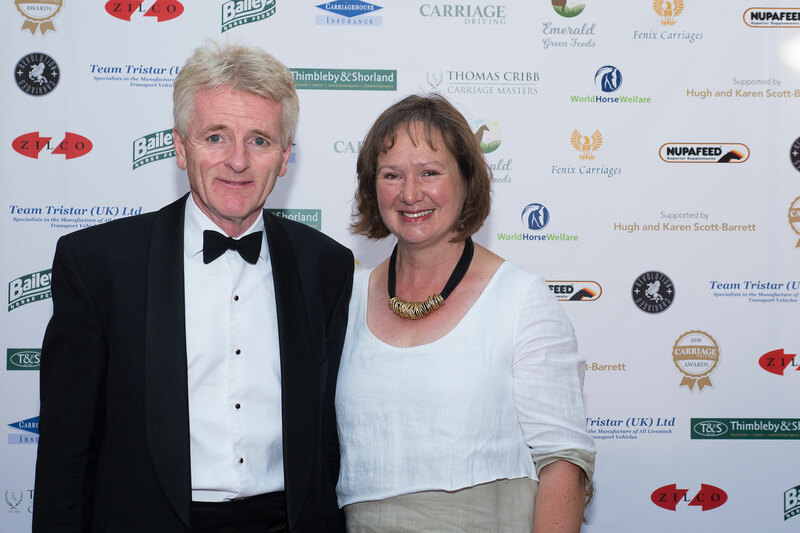 An individual who has shown outstanding dedication to their position of groom or backstepper in any capacity whether that be for a singles, pairs, tandem or team driver in any carriage driving sphere. The main criteria is that they are held in the highest esteem and provide a service that is invariably understated but essential to the success of the partnership that make up a carriage driving turnout. A rescue harness horse, donkey, or pony, which has made the most progress in its carriage driving journey and has enhanced the life of its owner, or which has been used to enhance the lives of a community it may serve. Disabled driving is unique in that it offers the less able bodied to enjoy the sport of carriage driving. We will be looking for the Riding for Disabled Group (Carriage Driving) which has gone above and beyond its remit, and above all one which has offered a fun and informative environment to allow disabled drivers to enjoy their sport to their fullest capacity. Driving clubs are the backbone of the carriage driving world. 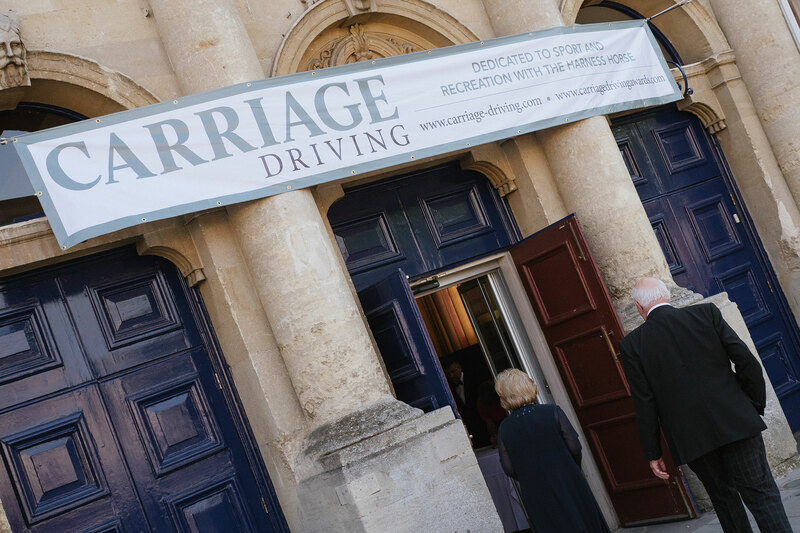 They provide a safe and informative environment, teamed with a community spirit which allows carriage drivers to enjoy their chosen carriage driving discipline with others of a like mind, whether that be purely for pleasure or for competition. 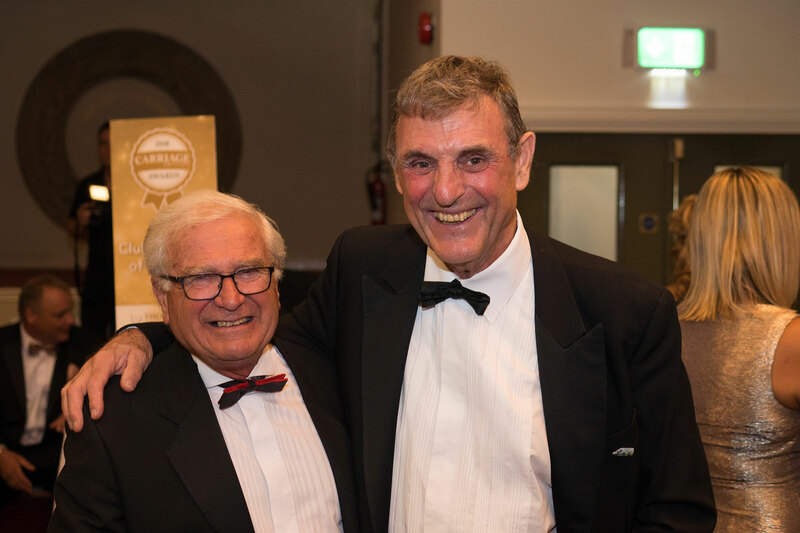 The Club Member of the Year will be a person who has shown great commitment in offering help and assistance to the club itself or a person who has gone above and beyond to help other club members in achieving their goals. Whether that be purely for pleasure or for competition, this category encompasses all local, regional and national clubs and societies across the driving disciplines from coaching and harness clubs to scurry and Attelage de Tradition. 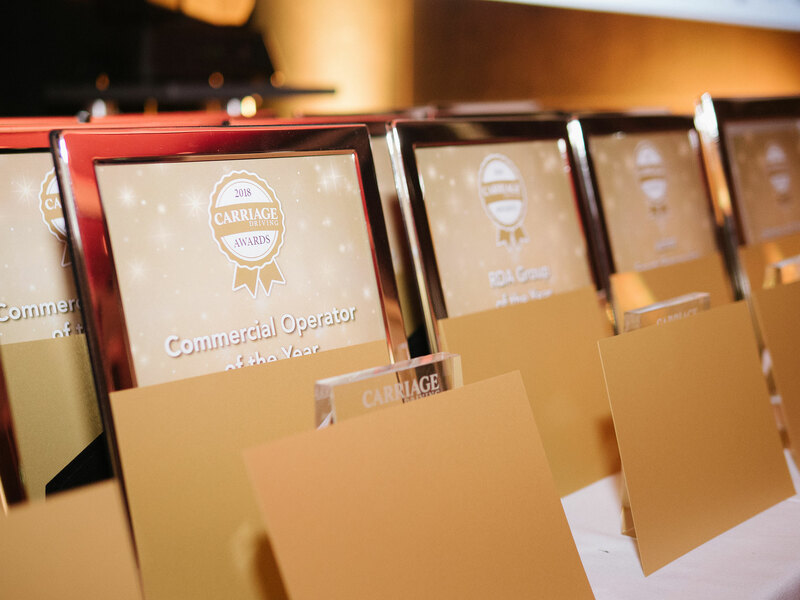 This is category is open to any business actively engaged in working with the harness horse, from film, television and breweries through to wedding, funeral and tourism services, this category is open to all businesses who have been successfully trading for a minimum of three years. We are looking for financial success, staff engagement, growth with identifiable customer satisfaction and a sustainable business plan. This category is open people who are new, during the last three years, to carriage driving in any driving discipline regardless of age. It recognises improvement, dedication and enthusiasm for carriage driving at club, local or regional level. Volunteers are essential to the running of all Carriage Driving events and shows, and freely give their time so that others can enjoy their hobby or sport. This award is to honour the input that volunteers and stewards make in the carriage driving world. Judges will look for a person who works tirelessly behind the scenes. This may be at club level or higher, at a show, national event or club event. Their role may come with a title such as ring steward, course designer, course builder, event organiser, show organiser, club or show committee member or it may be just be someone who is always on hand to help out in any capacity. This award will go to the person considered to be someone who should be rewarded for all their hard work and who deserves a special thanks given to them. This award will be presented to the driving turnout to include light trade which, in the opinion of the judges, one which is an excellent representation of an original vehicle of its age or a vehicle which has been created using authentic or traditional methods. The judges will be considering the whole turnout in their decision including carriage, whip, groom, harness, harness horse and whip and groom’s attire. The turnout doesn’t necessarily have to be one which was seen in the final line up at a show or competition, and may be a single, or multiple turnout but it will be one which is considered to be of the highest calibrate of its kind worthy of special recognition. Awarded to a non-traditional turnout, otherwise known as an exercise vehicle, marathon, or modern vehicle. It should be one which follows modern design, and may be used for competition, showing, or at events at any level. As for the traditional turnout, the judges will be considering the whole turnout in their decision – carriage, harness horse, harness, whip and groom and their attire. It may be a single turnout or multiple, but will be one which shows an exemplary level of turnout throughout the year, and one which is driven sympathetically by its whip such that it stands out above others. 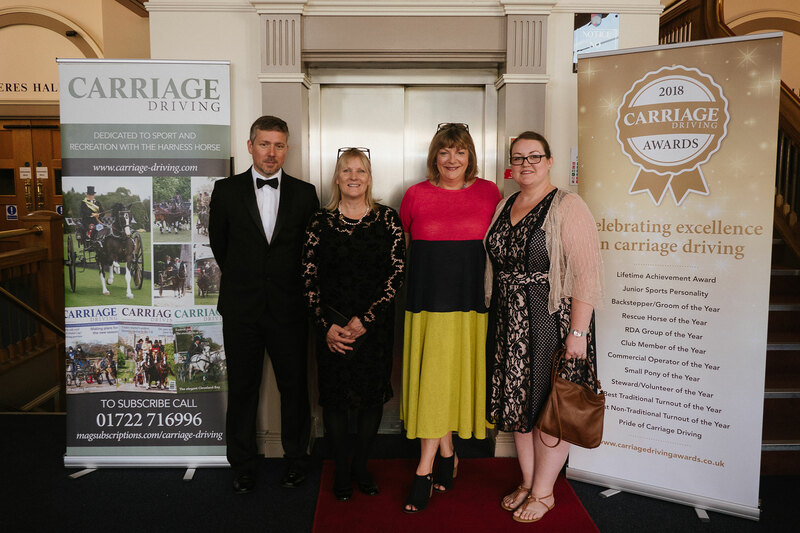 The Pride of Carriage Driving Award is a special award presented to an organisation or person that Carriage Driving magazine and the judging panel are proud to be a part of the carriage driving community. 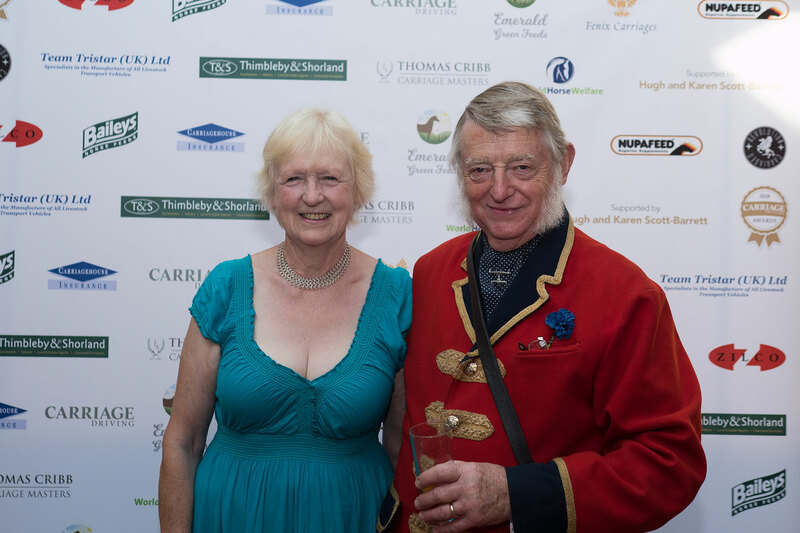 The organisation or person will have made a significant contribution to carriage driving over a period of time and will continue to be an asset to the community for many years to come. 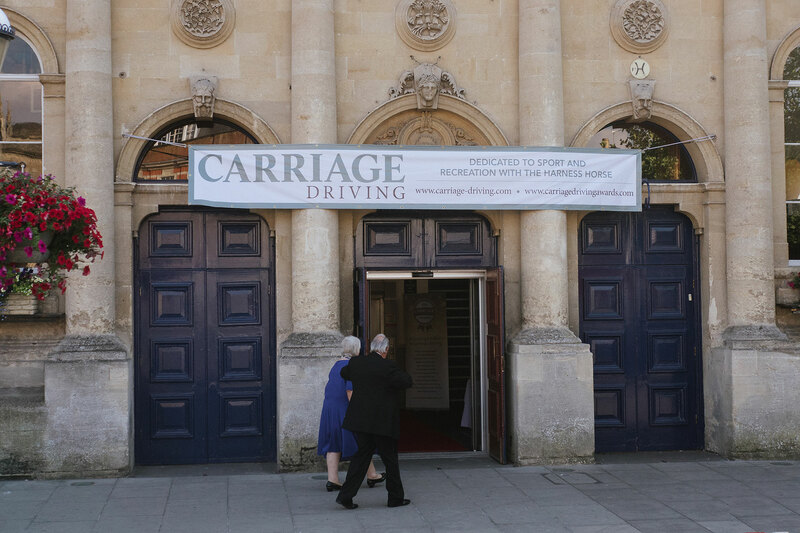 Winners will enter a Carriage Driving 'Hall of Fame' in celebration of excellence in the sport of carriage driving.